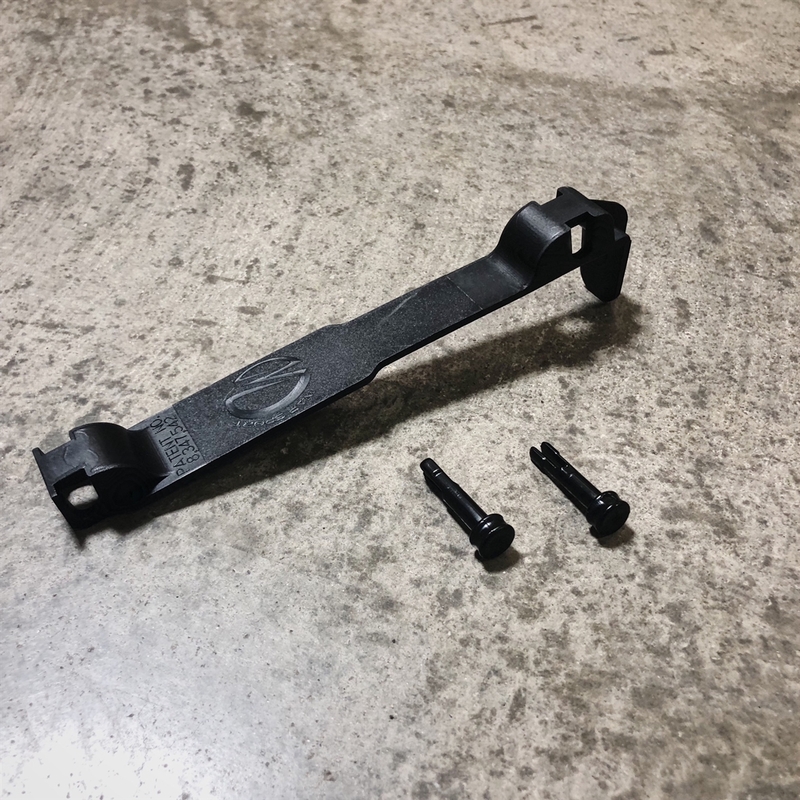 Are you tired of dropping your bolt on your foot? Do you need a better way of securing your bolt in your upper? 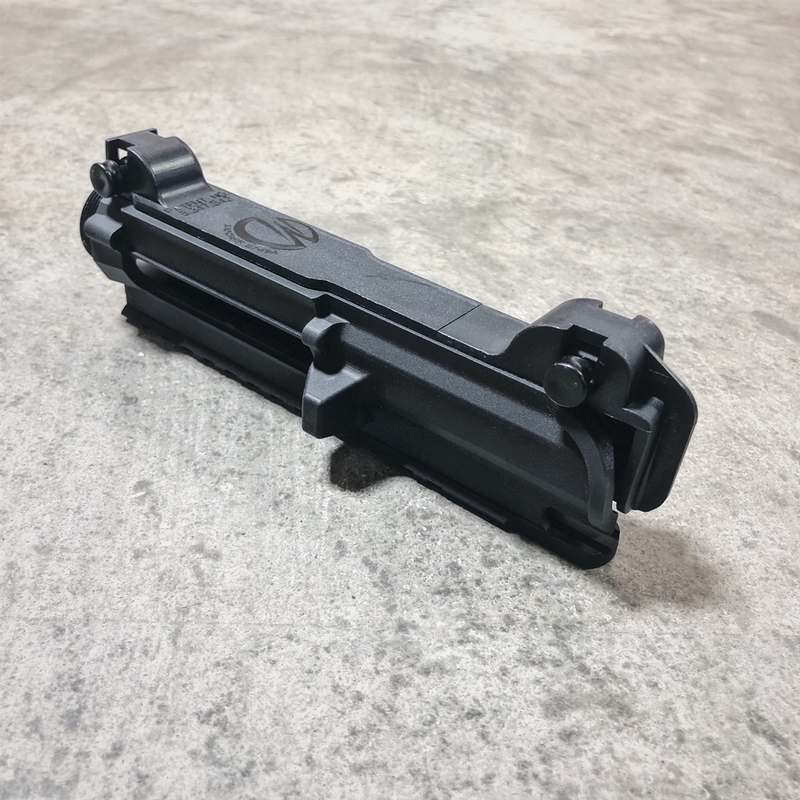 Do you have a need to store all of your uppers ready to snap onto a lower at a minutes notice? You need the Bolt Saver!!! Available in a limited edition WarSport marked version!